Societe Generale (SocGen) of France and Absa have entered two deals; one for a Pan-African wholesale banking partnership and another for the sale of selected SocGen’s businesses in South Africa to Absa. SocGen bills itself as the number one bank in French-speaking Sub-Saharan Africa with a presence in 19 countries, mainly in Western and Northern Africa, while Absa is in 12 countries mainly in Southern and Eastern Africa, as a rebrand of Barclays across Africa. The partnership will be a non-exclusive one that will allow the banks to sell each other’s products and services. It will also extend to providing dedicated services to Chinese multinational businesses, leveraging on SocGen’s presence in China. The second agreement relates to the sale by SocGen of its custody, trustee and derivatives clearing services in South Africa to Absa and will result in the transfer of clients, employees, and IT services. The deal enables Absa to re-enter the custody and trustee business. It does not include SocGen’s securities lending services which will end in March 2019 leaving SocGen in South Africa to operate corporate and investment banking. Barclays is the fourth largest bank in Kenya while Societe General has a Kenya Representative Office in Nairobi. SocGen’s digital banking journey includes ventures in mortgages, insurance technology, and auto leasing. Another is YUP, a mobile money wallet launched in 2017 after acquiring a stake in TagPay, that is now in four African countries and has 300,000 clients. This entry was posted in ABSA, Barclays, France, Societe General, South Africa on January 19, 2019 by bankelele. 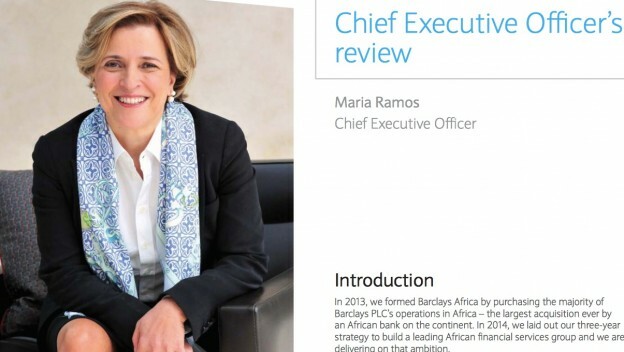 The journey has been a dozen years in the making but Thursday brought confirmation that Barclays in Africa would be re-branded as Absa following shareholder and regulatory approval. Barclays is in twelve countries in Africa, including Ghana, Uganda, Zambia and Kenya and the re-brand is expected to be phased gradually. This entry was posted in ABSA, Barclays on March 2, 2018 by bankelele. What’s different about banking in South Africa? 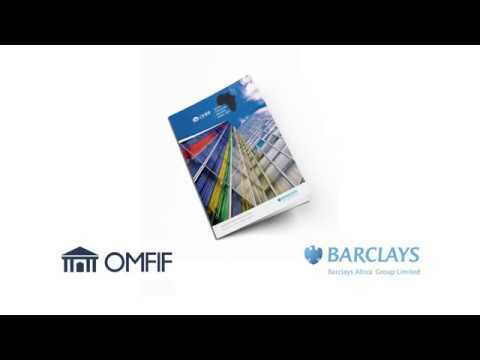 Absa is now apart of Barclays and I visited a branch to compare some major differences. One significant difference between Kenya and South Africa banking is their (SA)recognition that banking is a necessary service which should be affordable. While Barclays is considered to be one of the more expensive banks to use in Kenya, Absa along with the other major SA banks have embraced mzansi which is a voluntary industry effort (financial services transfer charter) to offer accounts for the unbanked, poor, or low-income citizens. Kenya has an unregulated banking sector in which the only option for many such citizens is to seek a cheaper bank such as Co-operative or Equity banks. – Izokuphilisa or Absa micro-loans of up to 8500 rand (about 85,000 shillings). – SA banks sell insurance, something CFC and CBA would love to be able to do at their branches in order to maximise returns on their investments in the insurance industry. A sample Absa insurance plan guarantees additional payment of 50% if death occurs while one is a fare paying passenger on licensed public transport (i.e. matatu) . AIDS is also not a hindrance to obtaining an insurance policy. – They have multilingual brochures – typical ½ brochure in English and the back half in Zulu, Afrikaans, or any of the other 11 official languages depending on the region of the country where the branch is located. In Kenya, it’s rare to find brochures in any language other than English. – On the other hand, it is difficult to exchange foreign currency. Kenya has freed up exchange regulations allowing seamless transfers at forex bureaus and banks while in SA it requires one to show an ID (or passport) and answer a few questions. – Security is less visible since there are no guards in the bank branches. This entry was posted in ABSA, bank service, Barclays, South Africa on September 14, 2006 by bankelele.